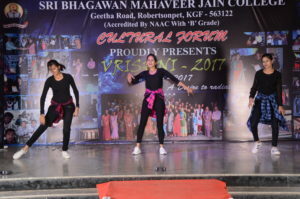 VRISHNI this Mega event was orgnised by the Cultural Forum of SBMJC, KGF on 18th January 2017. 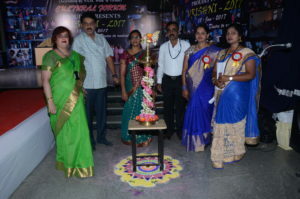 This Fest organized in National Level. 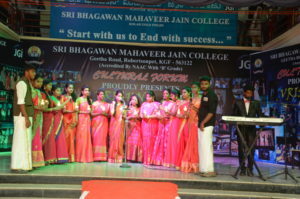 Sri Bhagawan Mahaveer Jain college, Kolar Gold Fields a conglomerate of Jain Group of Institutions, Bangalore pioneers in the field of education from kindergarden to higher education across the length and breadth of the Nation, offering world class infrastructure, quality education and nourishing the young mind with value and knowledge. 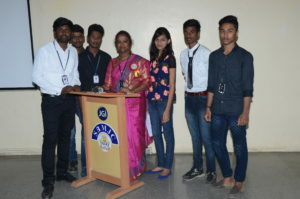 SBMJC,KGF 21st Institution of the group is proud to be a synonym for need based education in the district of Kolar and continue to strive to carve a niche in every student life of the institution. 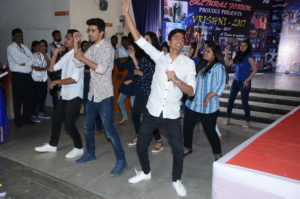 VRISHNI – a desire to radiate is a sound platform for the young minds to battle it out and wage the war with the witty brains for the VIRISHNI- 2017. 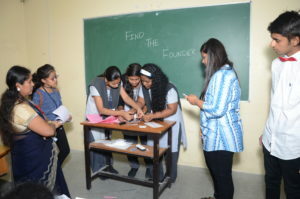 This year the battle of the Minds and the Brains held on 18th January, 2017. 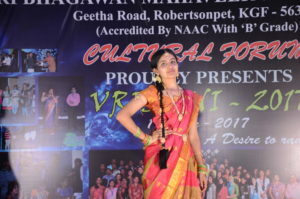 VRISHNI 2017 is open to all UNDER GRADUATE, ENGG, B.ed, Diploma etc students. 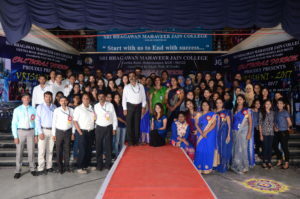 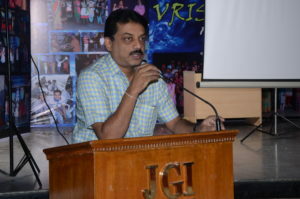 This Mega event was an Inter & college fest conducted for students. 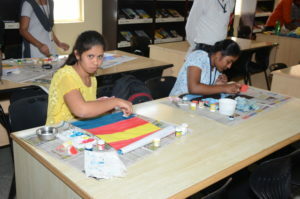 There was an active participation from the students. 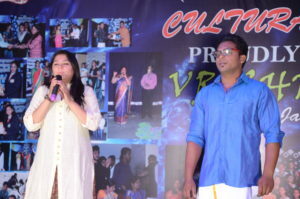 This fest was conducted to bring out the hidden talents of the student. 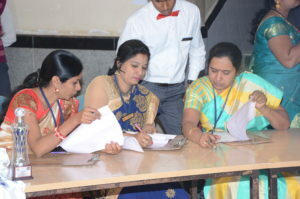 There was a competition spirit upon the students community as well as the faculty members in motivating their students to participante in the various competitions that was held in the Mega event was mainly focused on the level of competition between the department. 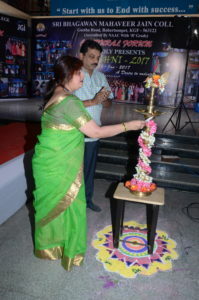 This wonderfull day was started off with out traditional way of lighting lamp & Prayers. 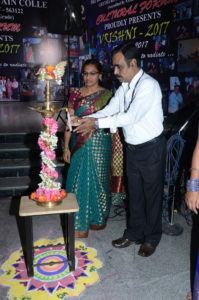 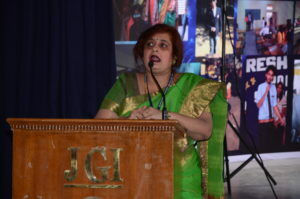 This programme presided by Mr Maherndera Munoth, CEO and Beloved Dr S Rekha Sethi, Principal. 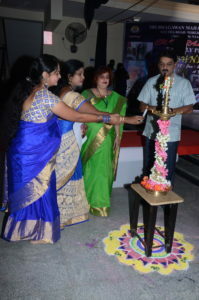 After Inaguratin of programme with grand manner the on stage event were started. 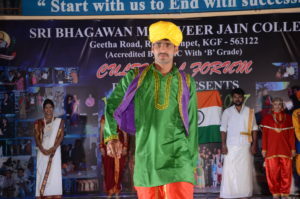 Total five on stage events and 10 off stage events were conducted. 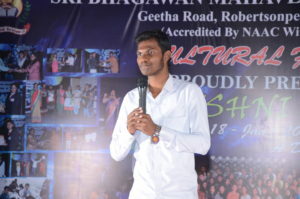 The students of kolar district were participated with full of anxiety and cursiety. 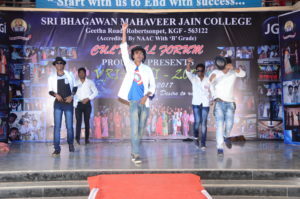 This platform created by SBMJC, KGF for encourage students and expose their hidden talent. 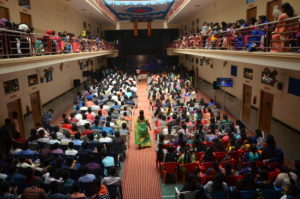 Apart from students participating in the events their was a hug number of audience and teaching & Non teaching staff also gathered. 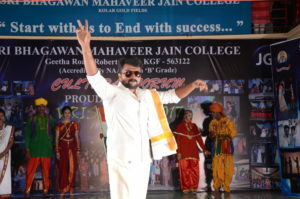 The show went on in a very grand manner & finally condcluded this Mega event with the Felicitation. 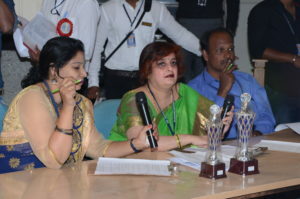 This prize winners were honoured by Dr Rekha Sethi, Principal. 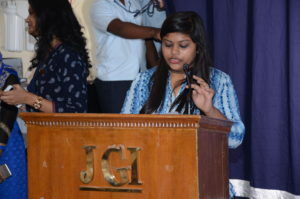 In this mega event nearly 18 colleges were participated and nearly 460 studetns took part in various c ompetitions. 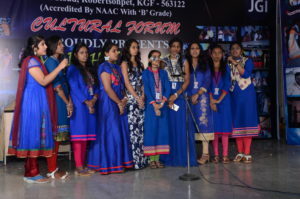 The Government First Grade College, KGF gain Overall trophy for winner and gain Overall trophy runner up went to The Pragathi College, Chintamani. 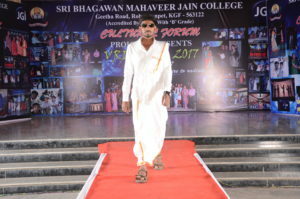 This entry was posted in Campus drives on January 18, 2017 by sbmjcPRO.